Reduces bags under the eyes. Lightens dark circles in 4 weeks. Lifts and tones the skin around the eyes. Decreases and fills in lines caused by dehydration. Refreshes and relaxes the eye contour area. Main ingredients: Frescolat X-Cool, Alfalfa and White Lupin, Hyaluronic Acid, Yeast Extract, Caffeine, L-Carnitine and Ruscus Extract. Use morning and night, after cleansing. 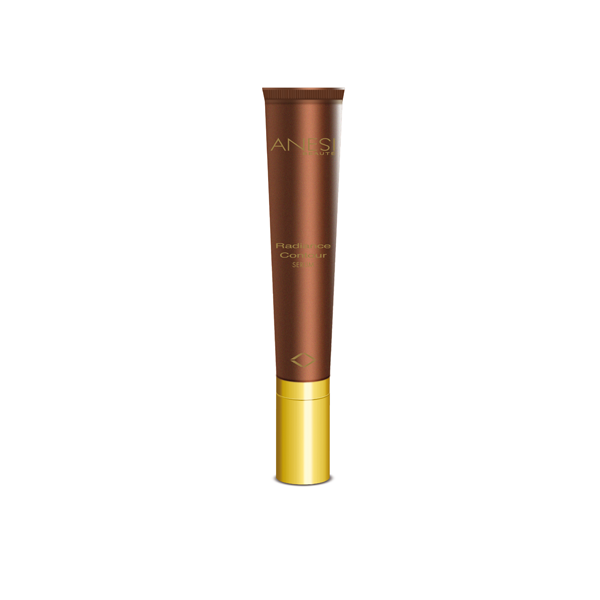 Apply a small amount on the eye contour with the help of the drop applicator. Penetrate through patting with ring finger until fully absorbed. Product ID: 159 Categories: Anesi, For the Face, Eye Care. 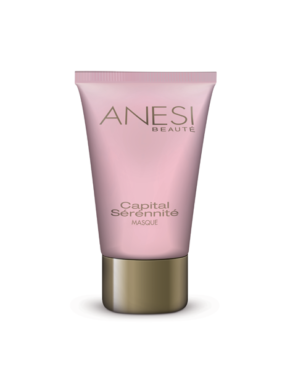 A light refreshing serum with a decongestant effect for the eye contour. 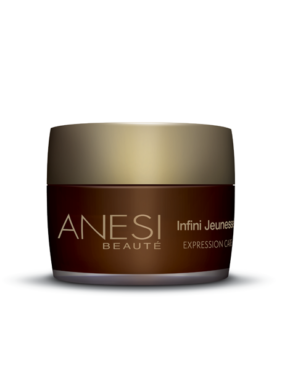 It significantly reduces bags and dark circles, smoothes and tones the delicate eye contour area and fills in lines caused by dehydration. It effectively decreases the volume bags. Its combination of draining and decongestant ingredients treats and prevents puffiness.